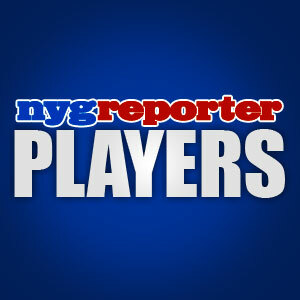 NEW YORK – Most of our readers know what a sports special is for this website. 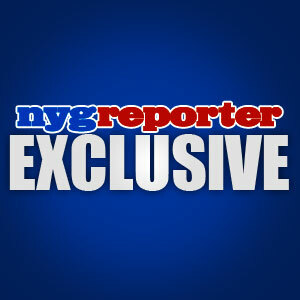 It is when we cover something outside of New York Giants football but New York related news. New York Yankees catcher Jorge Posada retired this week (1/24/12) after 17 years in the majors. I don’t know how many dozens of games I’ve seen him play in over the years at the stadium. He always handled himself with class and was a true leader in the locker room. He lead by example and was a good friend to his team mates. I think Jorge has a good plan with spending this summer with his family. I realize some of our readers might not be Yankee fans but I am and this is a significant moment in Yankees history. All that fans can do is wish him well on the rest of his journey in life. It’s so rare that a player sticks with one team their entire career these days, it’s refreshing to know it hasn’t vanished altogether from Major League baseball. We salute you Jorge. Don’t even bother asking me if Jorge Posada should be in Cooperstown, my answer is yes. What do you think I’m going to say? Bernie Williams belongs in the Hall of Fame too, along with Don Mattingly and the body of work for the game of baseball he’s put together. But this story is about Jorge Posada, thank you Jorge for all of your years in pinstripes and leaving the game on your own terms. You will forever be known as one of the all-time greatest Yankees in New York history. It simply will not be the same without you on the team. God bless you and your family. Did you know that Derek Jeter was Jorge Posada’s best man at his wedding? It’s true. Here are some of Jorge Posada’s accomplishments. If you’re a Yankee fan, what is your favorite memory of Jorge Posada? You are currently browsing the archives for the Jorge Posada Foundation category.